Most people are familiar with the Alpaca, though many confuse it with the llama at first glance. The Alpaca is actually a domesticated descendent of the Camelid, which is native to South America. 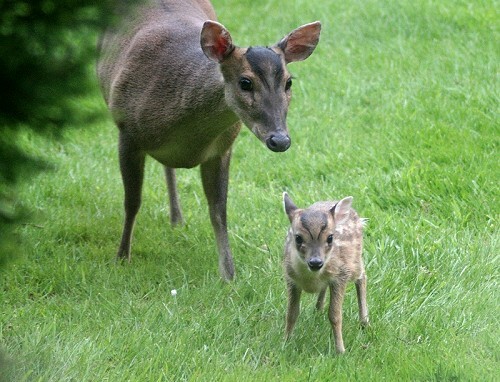 These animals are often kept in herds that are able to graze on the lands in the Andes of Ecuador, northern Bolivia, northern Chile, and southern Peru. Alpacas are able to graze year round when they are in these areas of 3,500 to 5,000 meters above sea level. 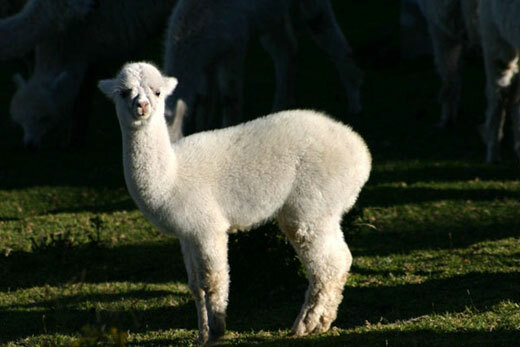 Many keep Alpacas because of their fur, which is generally referred to as fiber. The Alpaca fiber is often used in both knitted and woven items, just as a sheep’s wool would be used. In many areas of the world the Alpaca fiber is used to make coats, bedding, sweaters, socks, and other items of clothing. Many like to work with the fiber because it comes in 52 different colors in Peru, 12 in Australia, and 22 in the United States. The Alpaca also sustains many indigenous communities thanks to its fur. The locals process the fur and weave rugs, blankets, socks, hats, sweaters, and more to sell to tourists. This makes the Alpaca a much appreciated and desired animals and many parts of South America. Alpaca are grazing animals and they like to graze in humid places, such as those mentioned above, or anywhere that tender grasses grow and are easily accessible to the species. The animals have proven to be very adaptable as they are now bred and kept all over the world as pets as well as to graze on farm lands. The Alpaca dines on tender grasses that are found in humid areas such as the Andes Mountains in Peru. Depending on where the Alpacas are kept, their diet may need to be supplemented with grasses or grains that can give them the nutrition that they need. Alpacas will reach maturity when they are about two to three years of age. A male will mate with about 10 different females and those that become pregnant will remain so for 342 to 345 days and will give birth to one baby at a time. The Alpaca is an animal that has become better known in recent years and many people choose to keep them as family pets. They are generally a very docile breed and have little or no social interaction with one another. They are known for spitting when they are threatened or angry, but many people believe that there is not a better pet out there. Because the species is domesticated they do not have a conservation classification, though it is estimated that there are currently 3.5 million mature alpaca today. 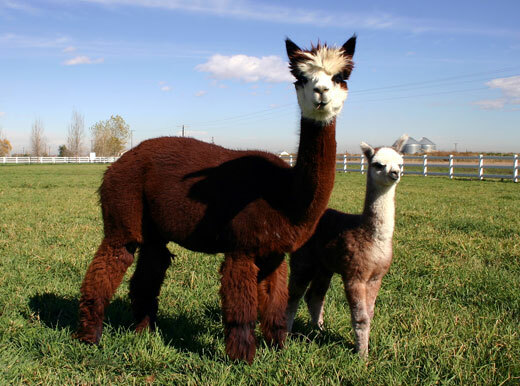 You know, you should really mention that a ‘baby alpaca’ is actually called a cria. You should also correct your mistake in the first paragraph. It’s not fur, it’s fleece. Like the sheep you mentioned. “…have little or no social interaction with one another.” Um… they are a herd animal… They do actually interact with eachother, they can hum at one another, ‘scream’, call the herd alarm and cluck to their cria. Their fur is more commonly refered to as fleece amongst we who breed them, their babies are called cria and they’re mature by the age of 1 to two years old. 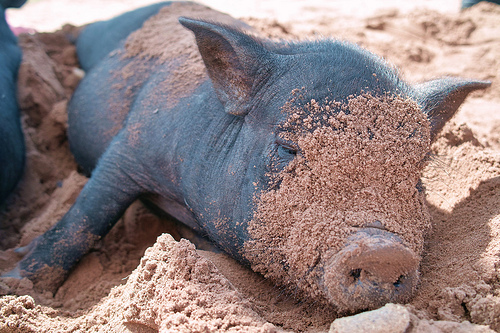 As a sidenote: They love to roll in dust and have their own social hierarchy. 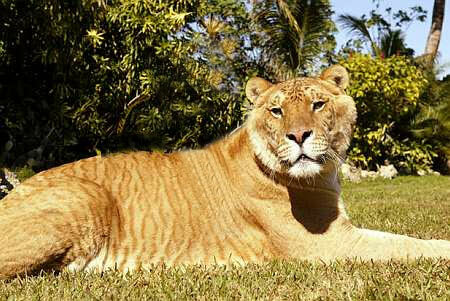 They are very much herd animals and can recognise faces. Our animals have before rejected new animals, which are then left to wander on their own. They talk to each other by humming and they are highly intelligent animals who do develop connections to their herd and their owners.